Alter The Press! 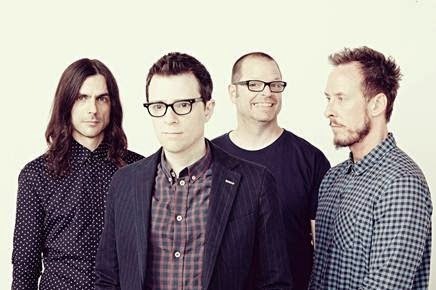 : Weezer Release New Song "Back To The Shack"
Weezer Release New Song "Back To The Shack"
Weezer have released a new song titled "Back To The Shack," which can be streamed below. The track is taken from the band's highly anticipated ninth album, Everything Will Be Alright In The End, that drops on September 30th via Island Records. Pre-order your copy today here.